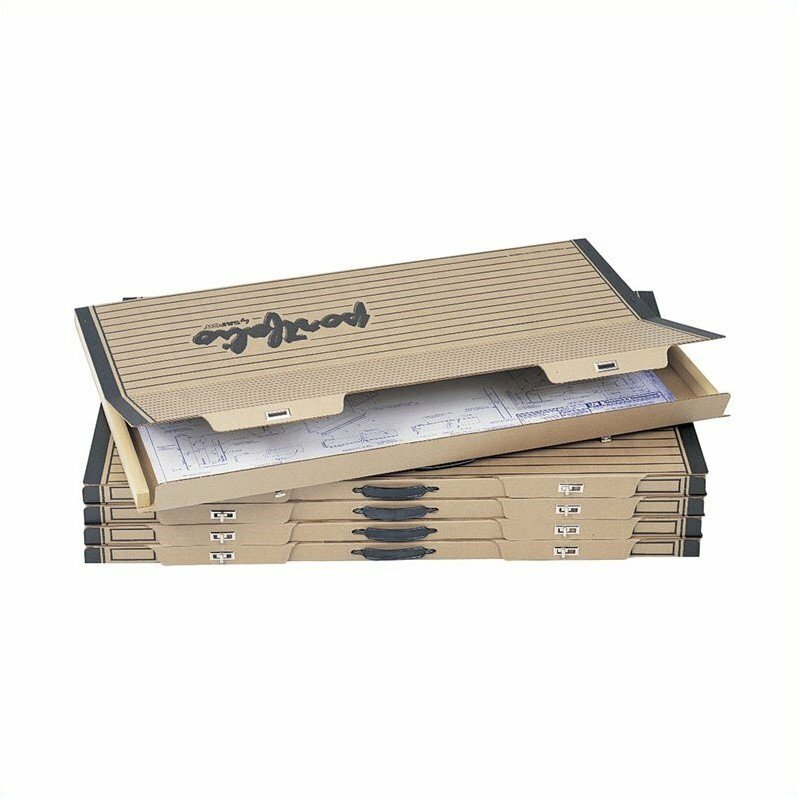 This art and drawing portfolio folder keeps your work free of dents, wrinkles, folds, and tears. Don’t lose your work. Two metal turnbuckle closures secure the top and bottom of the portfolio, and reinforced plastic handles mean worry-free transport. Units are also stackable, so you can create an archival storage system.